Wieland Speck, until now head of the Berlinale’s Panorama section, will in the future be contributing his extensive range of expertise on film to the Berlinale as Consultant of the Official Programme. Starting in 1982, Wieland Speck joined forces with Manfred Salzgeber to build up Panorama (an autonomous section as of 1980, known as “Info-Schau” until 1985) and made its programme one of the most prestigious in arthouse film. Wieland Speck took over as head of Panorama in 1992. Over the past 25 years he has continually enhanced and fine-tuned the section’s profile as well as brought international recognition to the Teddy Award. Launched with Manfred Salzgeber in 1987, it was the world’s first and, to this day, most important film prize for queer cinema. Speck has curated more than 1800 promising cinematic productions – fiction films, documentary works and short films – and offered them to the public, press and industry for political debate and cinematographic experience. “I want to thank Wieland from the bottom of my heart for the fantastic job he has done with Panorama. He established a platform for ambitious independent cinema, and successfully positioned it on the international market. I’m especially pleased that he will now be assisting us with his expertise and experience, and programming the Panorama’s 40th jubilee in 2019,” says Festival Director Dieter Kosslick. 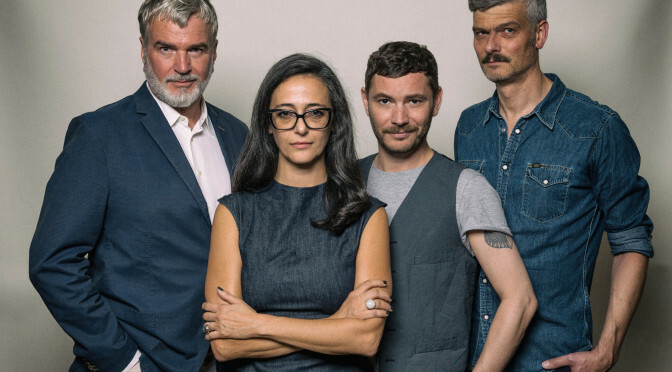 Dieter Kosslick has appointed a new team to run Panorama – headed by Paz Lázaro. 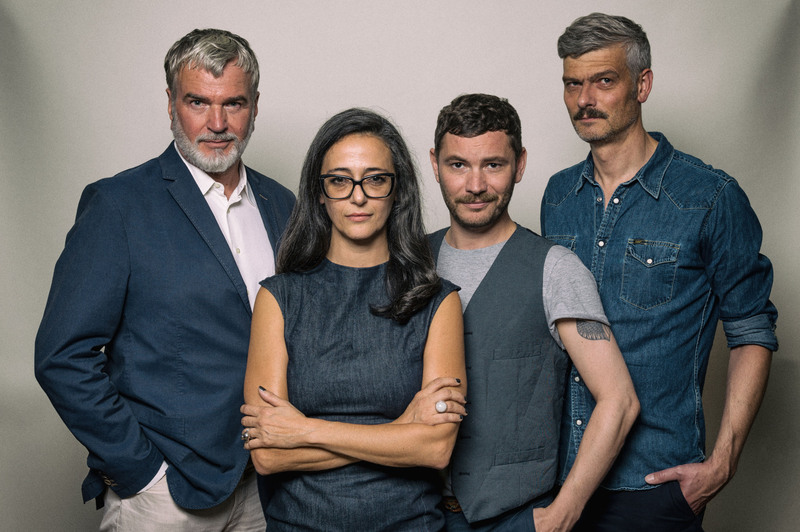 Together with Michael Stütz and Andreas Struck she will curate the Panorama programme. All three have worked alongside Wieland Speck for years. Paz Lázaro became programme manager of Panorama in 2006. Michael Stütz, to date responsible for programme coordination, will – in addition to coordinating the Teddy Award – now contribute to shaping the section as programme manager and curator. Andreas Struck, programme advisor at Panorama as of 2006, will now be responsible – alongside his curatorial tasks – for editorial work and communicating the Panorama programme. Photo for download: Please note that the use of the photo is only free of charge in the context of the Berlinale coverage.